Drought in Ethiopia: A Déjà vu Famine? Do you ever get that déjà vu feeling that somehow the more things change the more they remain the same? I sure do, especially of late as the media brings our attention to the current drought and famine situation across Africa, specifically in the Compassion country of Ethiopia. 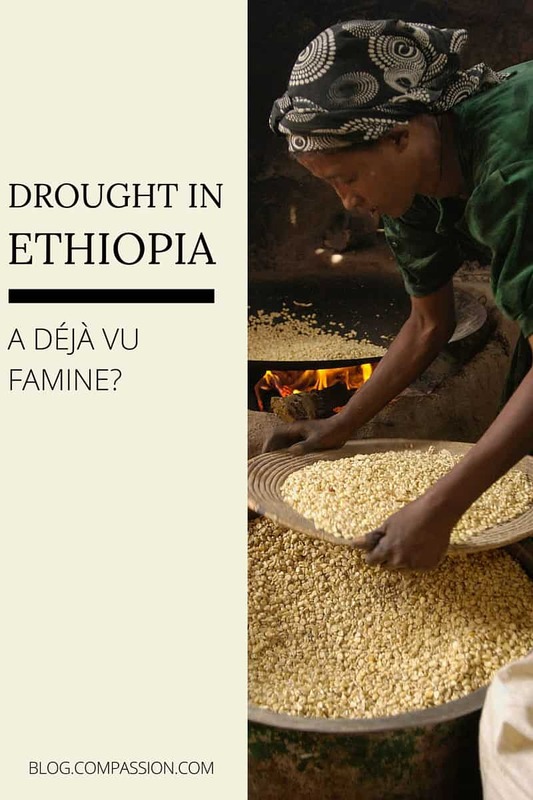 Despite significant economic growth over the past decade, Ethiopia still remains one of the world’s poorest countries and is yet again threatened with food insecurity in different parts of the country due to climatic changes. The current El Niño, which the UN calls “one of the strongest weather events ever recorded,” has caused disaster for planting and livestock production across the country, impacting over 10 million people. The disaster has put lives at risk due to lack of food and water, which heightens the risk of displacement and disease outbreak. In addition, livelihoods have been destroyed as a result of livestock death or poor health. 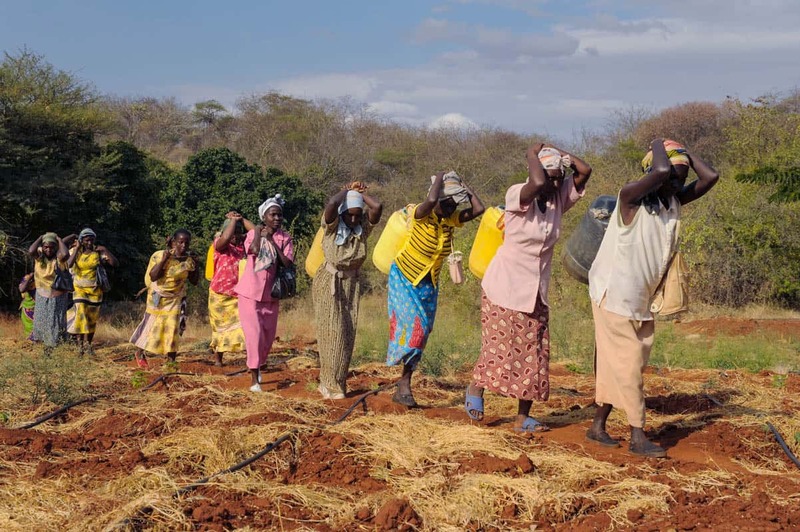 It is also anticipated that limited access to seeds and other agricultural inputs will further intensify the effect of the drought. While we are not seeing the same intensity of media images as we did back in the 80s, there is still something disconcerting about drought and famine. I have personally been to this place before. The sights and smells of peasant farmers despairing are familiar. 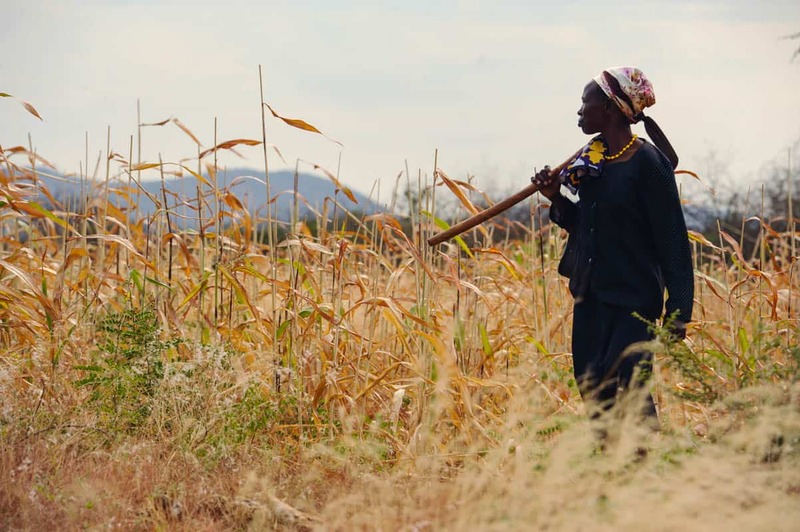 I have personally lived the frustration of doing everything possible to prepare the farms, to plant whatever seed there is left, and then go through the despair of failed rains. I know what it is for family members to look at one another with the silent look that somehow manages to communicate despair that cannot be told in years. After all, droughts are a natural weather phenomenon. They will come, just like the hurricanes and the earthquakes and the tsunamis, just like the rising and setting of the sun. Still, our responses do not have to be so passé. And unlike the 80s, one must commend the current Ethiopian government. 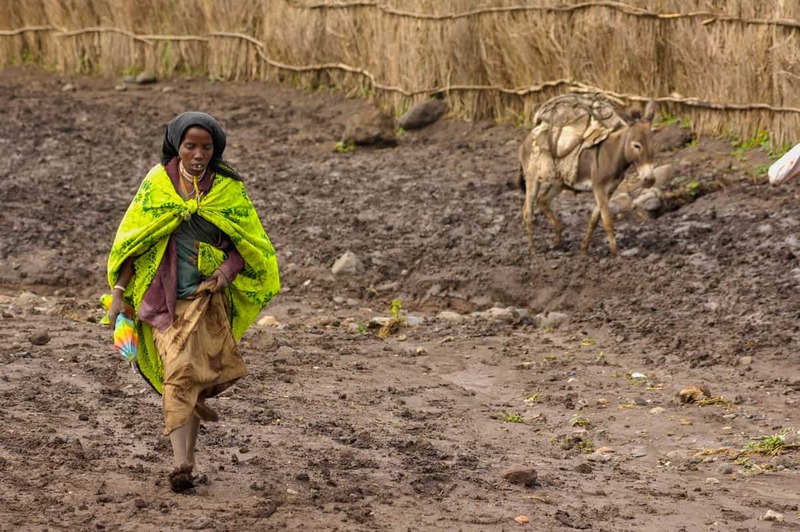 The Ethiopian government, using its own resources and in partnership with humanitarian organizations, is exuding strong leadership in order to mitigate the scale of El Niño related problems, problems like food scarcity. Were it not for this, it is very likely that the current drought in Ethiopia would have been a genuine déjà vu all over again. 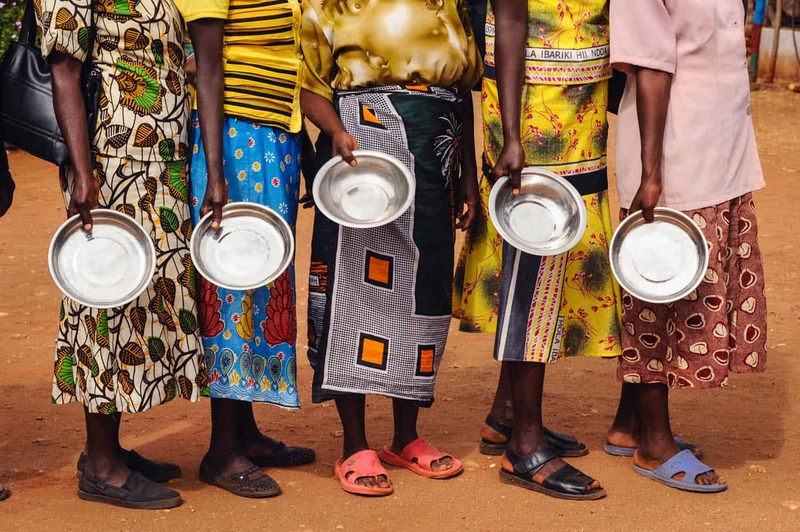 Beyond food relief – a noble act in itself since a hungry child does not know the word ‘tomorrow’ – what must we do today to ensure that that there is food tomorrow? While Compassion is not a disaster relief organization, we do respond to disasters affecting registered children and their caregivers as much as we are able to, whether directly or through partnerships with other organizations that are more focused on humanitarian relief. 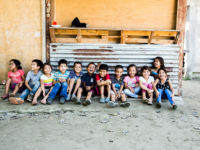 Beyond disaster response, Compassion takes a long-term view to building the capacity of our church partners and families so that they have the resilience and networks critical to reducing the effects of such crises. 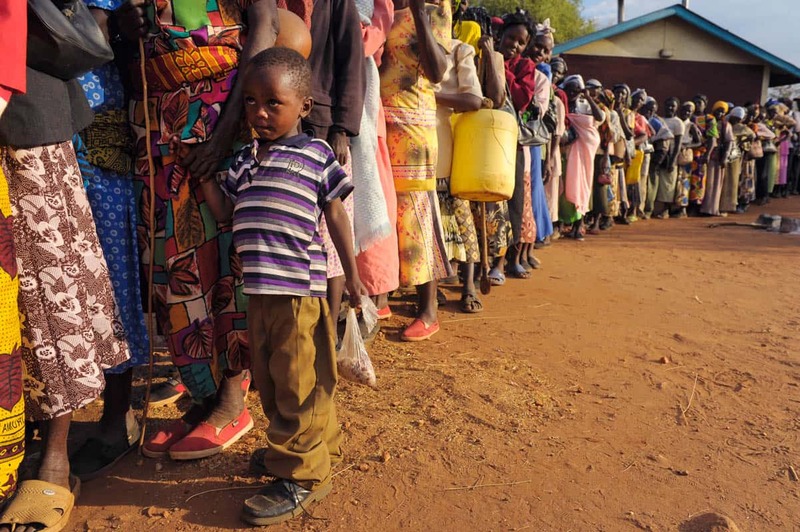 The goal here is to ensure that in the long term, there is less reliance on emergency aid or at least delaying the need for such emergency aid. A farmer who has learned how to store their grain in such a way that 40% is not wasted by pests is a farmer that will weather the bad days much better than the farmer whose harvest is destroyed by pests. By employing simple but effective capacity building skills – such as how to store grains – Compassion ensures that we are in fact enabling children and their caregivers develop the resilience needed to escape from extreme poverty. Compassion-registered children are known, loved and protected at all times and because of that they receive a wide range of long-term focused development interventions appropriate to their own circumstances. While the current drought situation in Ethiopia is a déjà vu moment – at least to me – it is not a moment that will repeat the same dire outcomes. We are responding to this disaster as we do with all other disasters but most importantly, we are working hard to ensure that our partners and registered children have the ways and means to respond by themselves. 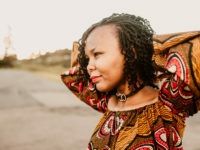 Sidney serves as the Vice President of our Africa Region. Yes, I do recall the crisis in Ethiopia back in the 1980s(I was just an elementary school kid at that time), and we also made massive donations to the UNICEF on behalf of starving children. I hate to say that it’s always been a vicious cycle of deja vu and I wonder how many more people will have to lose their lives in years to come because of our reluctance to help, whatever the reasons or the excuses may be. What we can do through Compassion may be but a tear drop in a bucket, but I sincerely pray that our cause will be vindicated. The lesson we can learn from the poor widow’s offering is that no matter how insignificant our act may be, it will be accepted only if we direct our hearts to heaven.